Bossa Nova sound meets Big Band Jazz. Here you will find some ultimate classics like Lee Hazelwood´s "These Boots Are Made For Walking", "Wade In The Water", "Scarborough Fair" and many other songs. 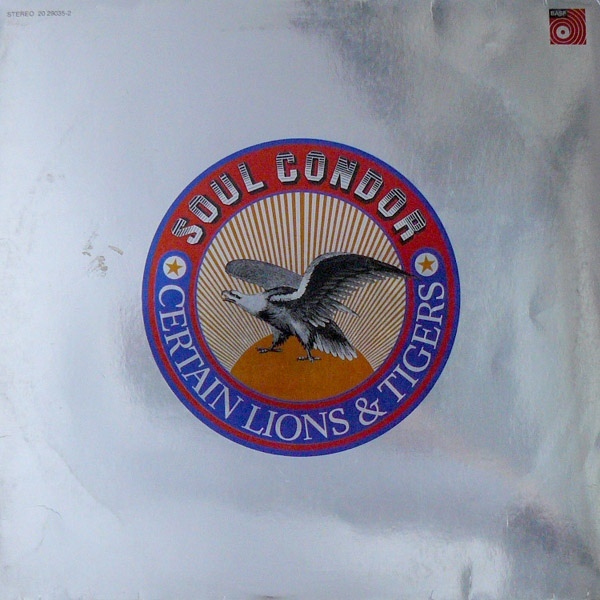 But on "Soul Condor" it sounds like the waves down on the Copacabana.